The Jammu and Kashmir Police on Saturday issued a statement regarding the arrest of Kashmir-based journalist Aasif Sultan. 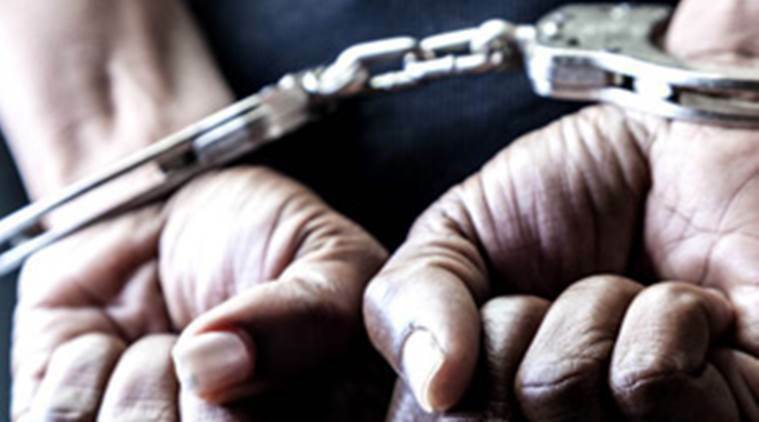 Aasif Sultan, a Kashmir-based journalist, who is the Assistant Editor of the monthly magazine Kashmir Narrator has been languishing in police custody since a week now, his father said. While returning from Police Station Batmaloo, Mohammad Sultan, Aasif’s father informed FPK that his son, a “diligent journalist” was picked up by the forces at around 2 in the intervening night of August 26-27. He reckons that he is in trouble for a story that was published in the magazine. It is for the first time that Aasif has landed in trouble for fulfilling his professional duties, he said. A top police official from Batmaloo informed FPK that Aasif has been locked up in the police station Batamaloo and that his case will be handled by the court. Hats off sister, brave you!